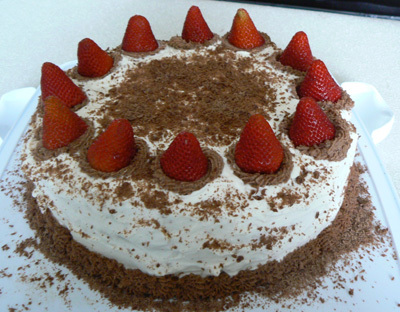 Chocolate mousse cake is a treat to eat but can be hard to make. Most chocolate mousse recipes require eggs and a more complicated preparation process than this one. 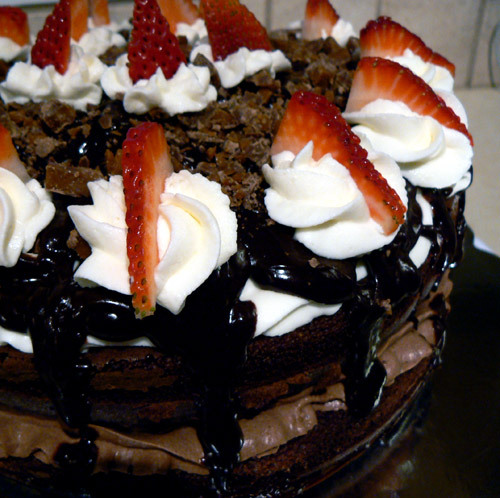 Of course, some may say because I don’t use the traditional ingredients that isn’t a mousse. 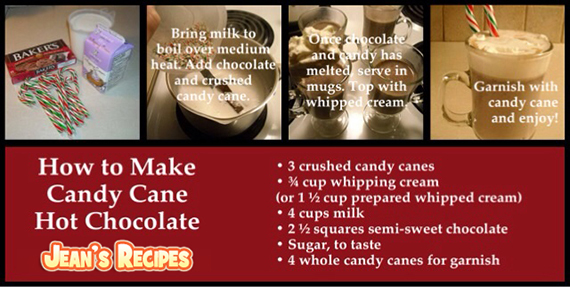 But I dare you to try it…it’s absolutely delicious and you’ll be pleased at how easy it is. Chill a mixing bowl and beaters for about 20 minutes. 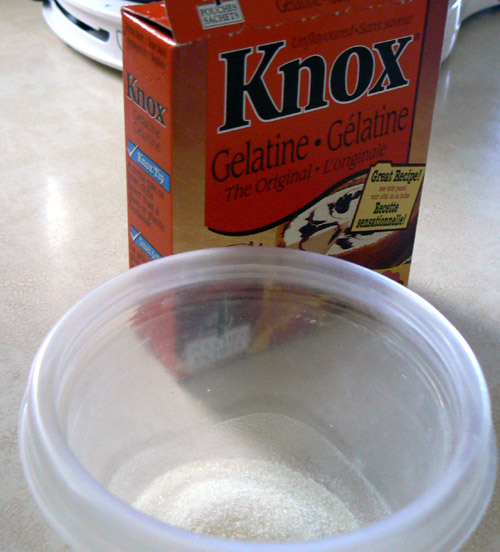 In a small bowl, mix the gelatin and boiling water. Mix thoroughly with a spoon and then set aside. 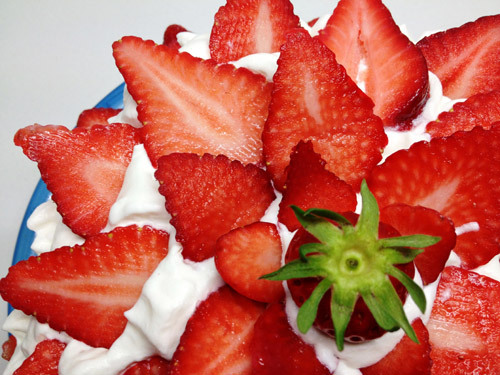 Place the whipping cream in your mixing bowl and beat on high, until peaks start to form. Add the sugar, cacao and vanilla and continue beating until stiff peaks form. Stir in the gelatin and place in refrigerator to set for about 1 hour. 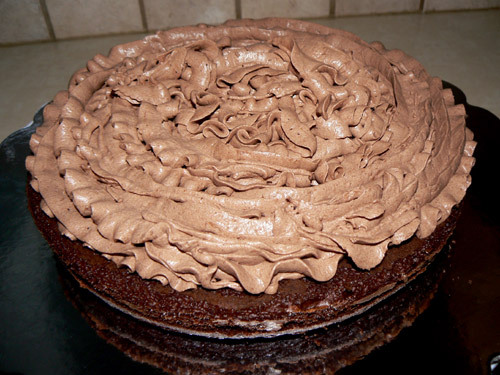 Serve your chocolate mousse cake as a dessert with whipped cream or use it as a cake filling.